You have lots of options, everyone. 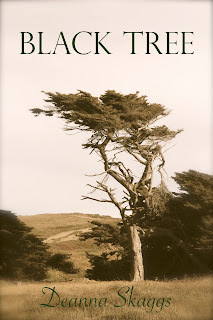 Black Tree is now available in paperback, hardcover, and as an eBook. So take your pick of what you like best. A simple paperback, a sturdy hardcover, or an on-the-go eBook. You can also buy it from your favorite source. I recommend Lulu. Or you can buy from Apple iBooks, Amazon, Barnes & Noble, Book Depository, and a few other places. Remember, Book Depository offers free shipping worldwide; at the moment, they're only carrying the paperback, but the hardcover should be up, too, soon. If you're an eBook-lover, you're in luck: Barnes & Noble has the NOOK edition on sale right now. Click here to get it now. And if you'd like a taste of the book before you buy it, click here to read the first chapter. Click here to read Part 9. Aren't they wonderful? They're simply a symbol of celebration. They're not something you use for marketing or sell as merchandise. 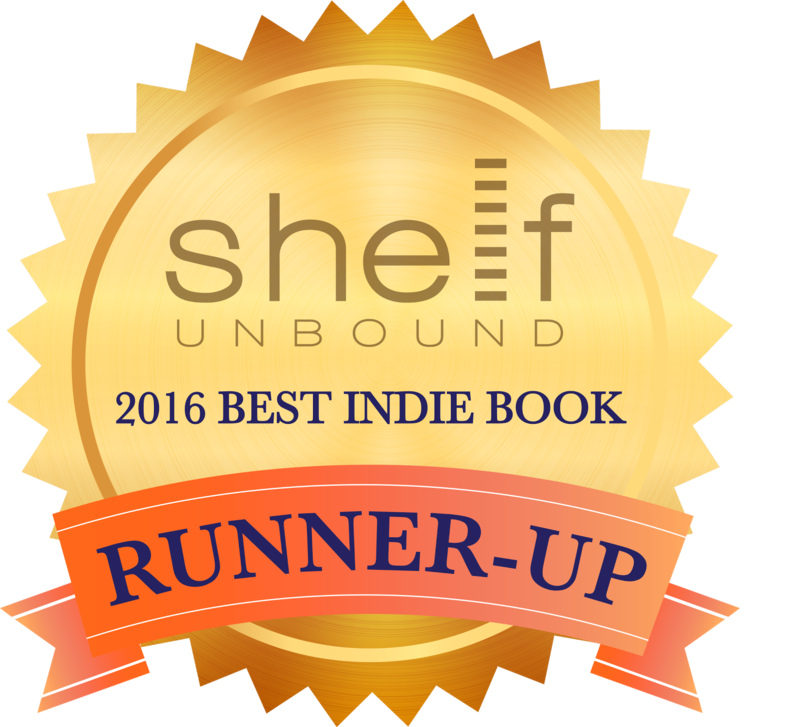 They're just something to help you celebrate with the people who helped bring your book about. 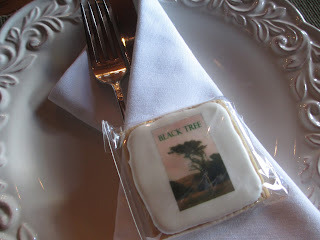 And look how happy my book is with all of its cookies, the miniature images of black trees. To dine with these is something special. Oh, yes, and an update on editions. Black Tree is available everywhere in paperback, in hardcover on Lulu and everywhere else soon, and as an eBook on Lulu, Amazon, iTunes, and everywhere else soon. Click here to buy it now.